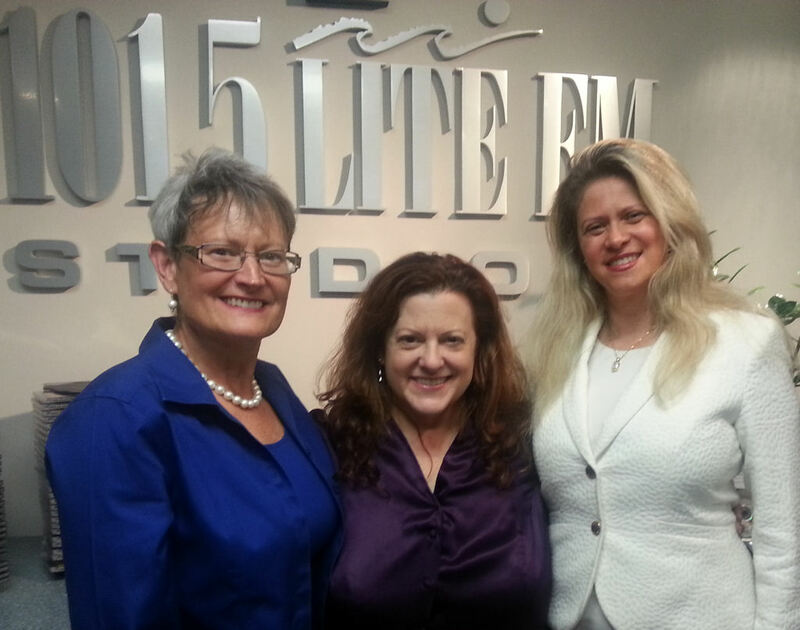 Listen to Ellen Jaffe of 101.5 Lite FM interview our own Ginger Martin about the “Extraordinary Women Leading Change” Conference and the 2014 Freedom Climb http://bit.ly/1pWquwc. Ginger Martin, ANB President and CEO, Ellen Jaffe of 101.5 Lite FM, and Giselle Cheminand, President and CEO of GCI Worldwide Corp. This entry was posted on Wednesday, August 6th, 2014 at 4:32 pm and is filed under Uncategorized. You can follow any responses to this entry through the RSS 2.0 feed. You can leave a response, or trackback from your own site.